Deciding on what application your business needs can be very tricky. 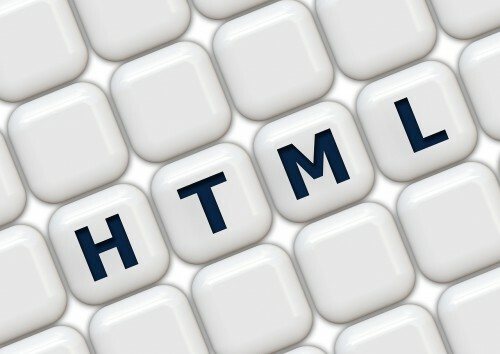 Depending on the type of application you can use a simple HTML driven app that will suit all your requirements. AltaOnix can make you the perfect app for your business. You decide on the features the app should have and we will help you with making sure that the app remains successful. AltaOnix will work with you throughout the whole process, from concept to release making sure all the set specifications are met. If you are looking for a totally custom app, please get in touch to discuss your project and what we can do for you. We are always happy to hear about your project.